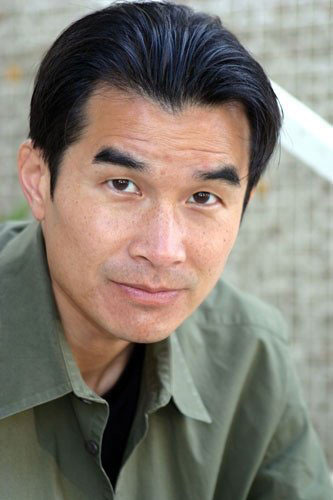 Greg Manalo was bitten by the acting bug in 1997 and hasn't found a cure yet. 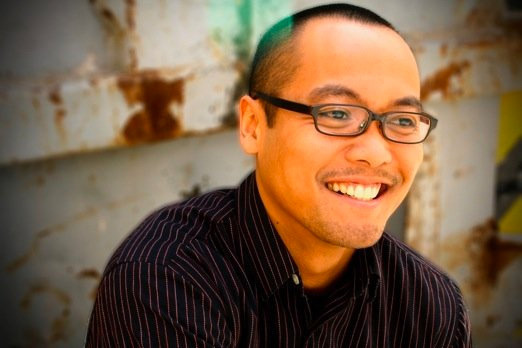 He is a resident artist at Bindlestiff Studio, the epicenter for Filipino American performing arts. He has performed original work with groups Overseas Artist - O. A. Naman and Brothers Keeper - The Renaissance. He develops his performance aesthetic everyday and it can be best described as 'forward thinking/physical theater/martial art/improv/spoken word/hip hop/remix' theater. Gregory recently transitioned into short films and loves it. His greater aspirations are to write, direct and act in his own feature length films. Little known fact: As a child knew he wanted to become an actor while watching Bruce Lee and Police Academy movies. Gregory would like to thank everyone at World Frequency Films, all cast and crew for the opportunity to work and learn with such a great team. 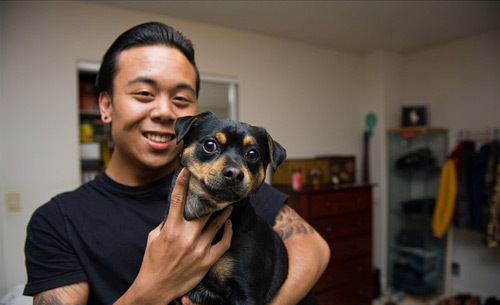 Romar Lamano is a theatre arts major at Cal State Eastbay University. Roma began pursuing acting during my sophomore year of college. Since then, he has starred in five plays. Acting onstage has evolved into a passion that Romar enjoys. Outside of theatre, Romar is a basketball player and coach. Romar is also an aspiring poet and writer. He has been writing poetry since I was 12 years old and have performed at several spoken word venues. At CSUEB Romar is the cultural director for PASA(Pilipino American Student Association). PASA is an organization that promotes Filipino American awareness through social and cultural events. Currently Romar is developing the script for PCN 2012 at CSUEB. JD Charisma "JDC" is a 15 year old multi-talented actor, recording artist, performer, & songwriter. He has utilized his talents in films, live shows, commercials, concerts, & TV shows. JDC released his 1st original album at age 14. He's the first Filipino-American Young Artist that composed a song for Manny Pacquiao, The 8X World Boxing Champion. JD has been in professional acting since he was 8 & did many lead roles to date. 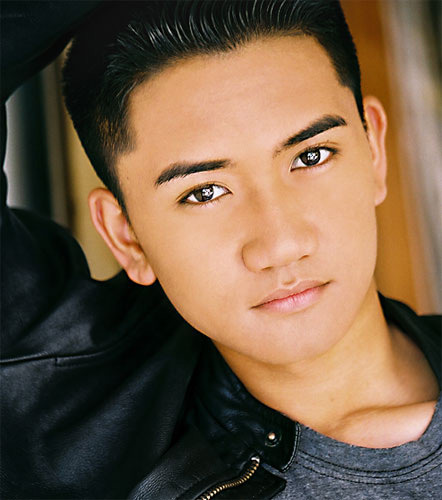 He was featured on TV Channel 27, 29, ABC7 KGO Channel 7 & Adobo Nation ABS-CBN, TFC. He was a Lead Co-Star of a TV Show "Veronica's Blog" that was aired on CBS CW44 Cable 12 & ABS-CBN, TFC. He is launching his own TV Series "In JD's Shoes" that will air at FAN TV FilAm Network. He starred in a movie "One Shot" of Heavenly Eyes Productions, a co Lead Star for "Coming Up" directed by Shaun Au of World Frequency Films, & got booked as a Lead on "Nico's Sampaguita" of Sacred Fire Films Productions. He's been featured at Asian Journal, Manila Mail, & Philippines Today. His desire is to entertain & inspire people through his talent in acting & music. Kari Wishingrad hails originally from New York City and has lived in Sonoma, CA for the past years. Her acting background has been mostly in theater but has since expanded to include dozens of films, many of which have been in the festival circuit and may be seen on DVD. Commercials, TV, voice over (including radio, animation, narration and corporate training), print modeling and industrials round out her resume. Kari is currently working on producing feature films and is collaborating on a musical show. Linda Livingston was born and raised in Hayward, Ca. 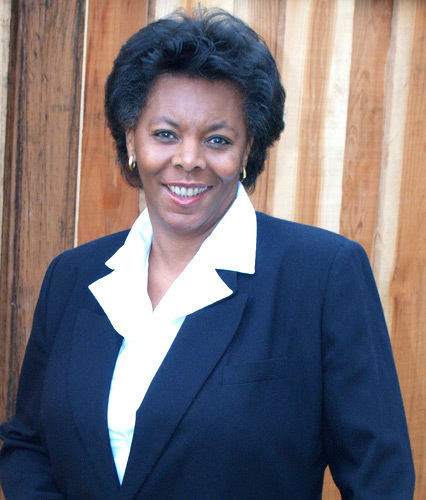 After graduating from Hayward High School Linda attended Chabot College and went on to San Francisco State University and obtained a BA degree in music. She became a professional drummer and percussionist playing in Bay Area clubs. 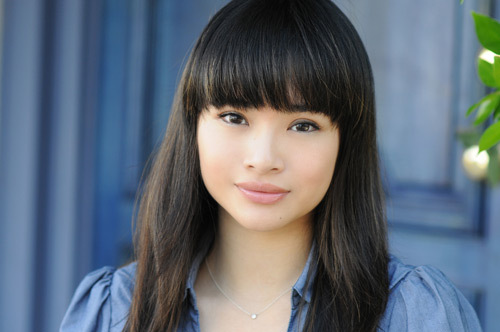 From the time she was in elementary school her desire was to also become an Actor. In the late 80’s she began studying acting in San Francisco. Linda is married to her wonderful husband George of 27 years and has raise three beautiful daughters. 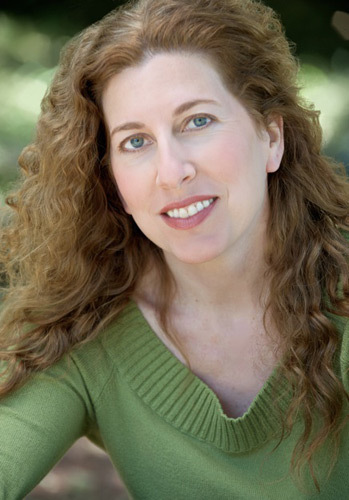 Linda joined the Rubbermatchseriez Theater Company and performed in various productions. She also appeared in Ladies In Waiting the RAW series. Independent films such as Hip-Hop, Inc., Harold Darling, All Cried Out, Guardian, Character Killer, Out There Somewhere, and The Toll-Taker. Her most recent projects are Discovery Channels "ID" segment Cuff Me If You Can and Independent film "Coming Up". Shuyi Jia has lived in China, the United States, Canada, and Mexico. Her pursuit of acting has lead her to study at multiple schools including the University of British Columbia, Vancouver Academy of Dramatic Arts, and most recently, John Casablanca School of Acting and Modeling in the Bay Area. 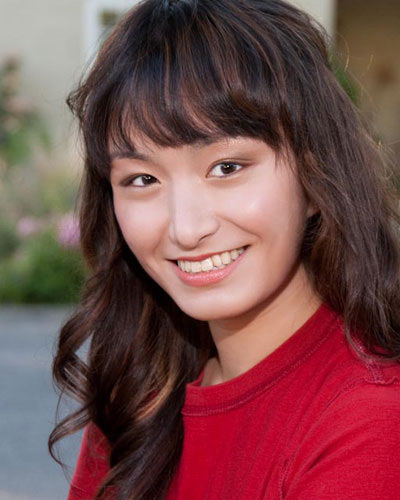 Shuyi’s fluency in English and Chinese has allowed her to perform in diverse roles in both Canada and the US, including Emma from Betryal, Natella from The Caucasian Chalk Circle, and Jing Yi from Bridge. She was also a runway model for the David’s Bridal 2009 Spring Wedding Collection. Hedy Wong was born in San Francisco and has moved around the bay area during her childhood. Both of her parents are Chinese immigrants and as a result, she was brought up bilingually (aside from English, being also fluent in Cantonese). She loves watching films from other countries, especially Chinese/Hong Kong and Bollywood films. Her parents encouraged her to study hard and wanted her to become a doctor or lawyer. However, she had great interest in history and politics and so later she graduated from UC Davis with a major in International Relations and minor in South Asian/Middle Eastern Studies, with goals to someday work for the State Department as a Foreign Service officer. During her studies, she also developed a strong interest in psychology and in the analytic breakdown of social interactions. This, combined with her love for movies and cultures, led her to pursue acting and the world of film production.